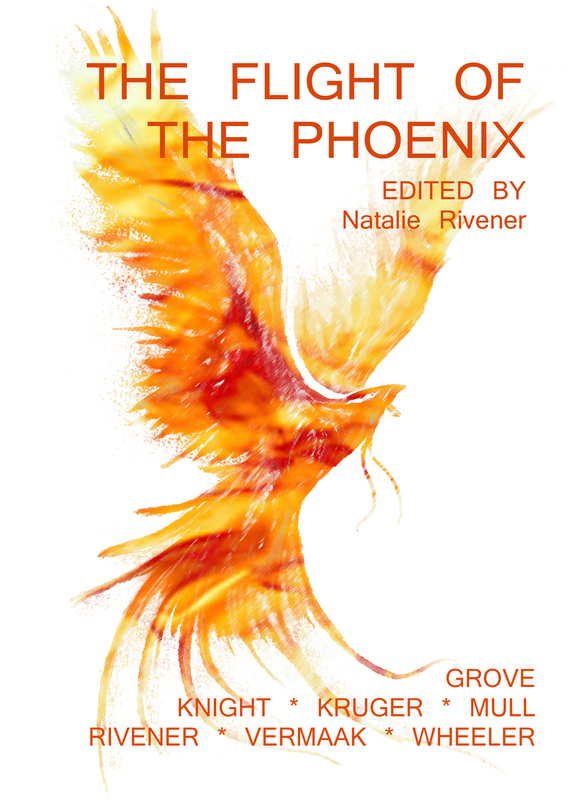 It is time for the countdown to the release of The Flight of the Phoenix (links and updates will follow soon) and time to introduce you to the authors who worked themselves silly to contribute! First up is Ryhen E Knight with his understated wit that will have you chortling in short order. What has been your high so far with The Flight of the Phoenix? Being my first venture into publishing some of my work, I feel like a kid at a dinosaur exhibition – often awed, sometimes frightened, but always excited. Picking a high… All of them? If I had to choose one (while my arm is being twisted by Natalie), the biggest high has been seeing the proof of the book and realising that this is it! My name is there. My story is there. And soon the book will be there! What was your worst low? As a writer, self-doubt is often the biggest enemy. And when you are navigating your way through uncharted territory, in this case first time publishing, that self-doubt is magnified and surrounds you like a wet t-shirt in a cold breeze. You are never satisfied with your product and constantly in fear of what your readers will think. And wondering what you look like in a wet t-shirt. That has kept me up at nights. This entry was posted in About writing, Book launch and tagged anthology, author, hedge fantasy, Ryhen E Knight, short story.